Wow! Affordable 3 bedroom ranch built in 1963 being sold for the first time! Original owner. Gleaming oak hardwood floors in the living room and all bedrooms. Included in the sale: all appliances, corner china hutch in dining room, riding and push mower. Deep lot provides extra large, beautiful back yard! 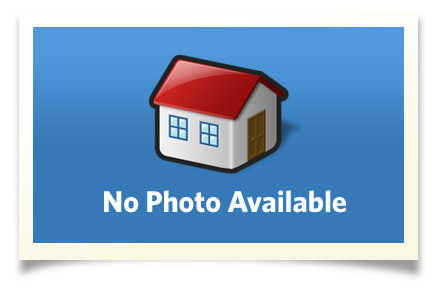 To view this home's floor plan with room by room photos and dimensions, click on the "Virtual Tour" button to the left or the "Picture Plan" icon below. Gas forced air furnace and central air. Gas water heater new in 2015. Half the basement is finished for a nice family or rec room with carpet and paneling. The other half is the utility/laundry room and has lots of storage space. This home has some fresh paint and is clean, clean, clean! All you have to do is move in, unpack and enjoy. Possession at closing! Nice covered front porch to enjoy your summer evenings...and the porch glider stays! Great starter home opportunity. Why rent when you can own this charming home? You will love it! Interior Size: 937 sq. ft.
Ypsilanti Community Schools. Busing for all grades. For more school information, go to Greg's "Useful Links" page and scroll down to "School Information K-12"